Moeketsi Industrial Spares & Workshop was established in 2013 by Innocent Moeketsi who at the time was 19 years of age and had a dream to have a workshop that would create jobs for the young youth of South Africa. 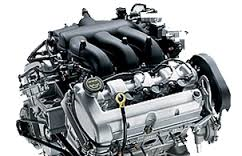 We are in the retail motor industry and motor service industry for after market vehicle spares and supply general motor spares, accessories, repair and maintenance to a wide range of vehicles in South Africa. We have a dedicated sales and service team that strives to give the customers the satisfaction they deserve. 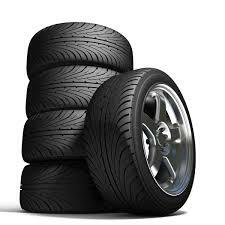 We are open 6 days a week and offer a free delivery and tow service within a 5km radius. 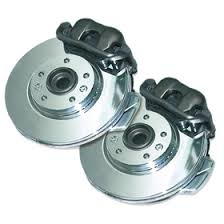 The store offers different products such as brake fluids, anti freeze, brake pads, engine oil etc. Our product range focuses lubricants for vehicles, ie engine parts, suspension parts, cooling system parts, brake system parts, electrical parts and fuel system parts and components.